Already in September 2016, the Administrative Court in Düsseldorf had obliged the city to improve its Clean Air Plan and also to introduce diesel driving bans. At the time, the Court asked for “creative solutions” because the capital of North Rhine-Westphalia was facing heavy air pollution due to high traffic volume, the numerous commuters and the navigation on the Rhine. However, even though the air was already particularly polluted, the city of Düsseldorf decided not to impose driving bans. The decision on the introduction of diesel driving bans would be the responsibility of the Federal Administrative Court as a higher authority. On 27.02.2018, the Court decided that the imposition of driving bans is legally possible and has forced the city of Düsseldorf to take action. Contrary to the Court’s decision, however, the Government of Düsseldorf still considers diesel driving bans to be of little use. For this reason, no concrete measures are being taken in this direction. According to the city administration, further restrictions within the existing environmental zone could, however, be applied from 2020, should the environmental badges come regularly into force at national level. In Düsseldorf there are 8 official stations, where the values of particular matter and nitrogen dioxide (NO2) are regularly measured. Four of the stations are located on Corneliusstraße, Dorotheenstraße, Merowinger Straße and Ludenberger Straße, whose annual average limit values of NO2 are clearly higher than the values of 40 µg/m³. In October 2004, a Clean Air Plan had already been developed due to the pollution in the Corneliusstraße. 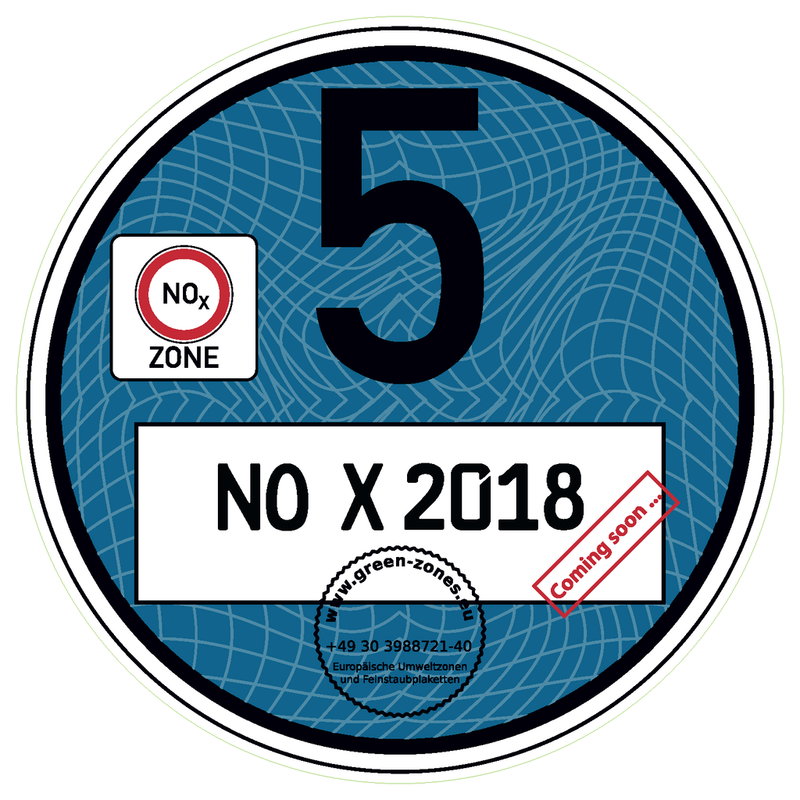 In addition to traffic, inland navigation on the Rhine is responsible for most of the air pollution in Düsseldorf, which is why the effectiveness of a traffic restrictions area for diesel vehicles is being repeatedly questioned.